This is Rwanda. This is her future. One noted social media page has run a series of stories about Rwanda and it’s people. Every one of them focused on the genocide. It has made me wonder why? Why the fascination with tragedy when modern-day Rwanda is filled with hope and a firm focus on the future? Rwanda is among the 15 fastest growing economies in the world. Corruption index is one of the lowest in the Developing World. And women fill more than 60% of the parliament. Yet the emphasis remains on telling stories from a horrific period in 1994. Now we cannot shy away from this event. In just 100 days, a million people were killed in a civil war. Two socially constructed groups (no race distinction), Hutu and Tutsi, turned on one another after more than 50 years of simmering hostilities. And the whole country was impacted. Yet the end of the war was marked by a local military force entering the capital and stopping the violence. This is indicative of how Rwanda has rebuilt its foundations. Rwandan forces and Rwandan people making the decisions and determining their own future. And the decisions have been brave and powerful. Today, it is illegal to identify as Hutu or Tutsi. Foreign aid, once at over 80%, is now less than 40%. The constitution was changed in 2003 requiring minimum 30% women representation on any committee or forum, including the parliament. Corruption is exposed and addressed as a primary risk factor. Growth plans are “pro-poor”, focusing on growth among the poor as much as growing the top end of town. 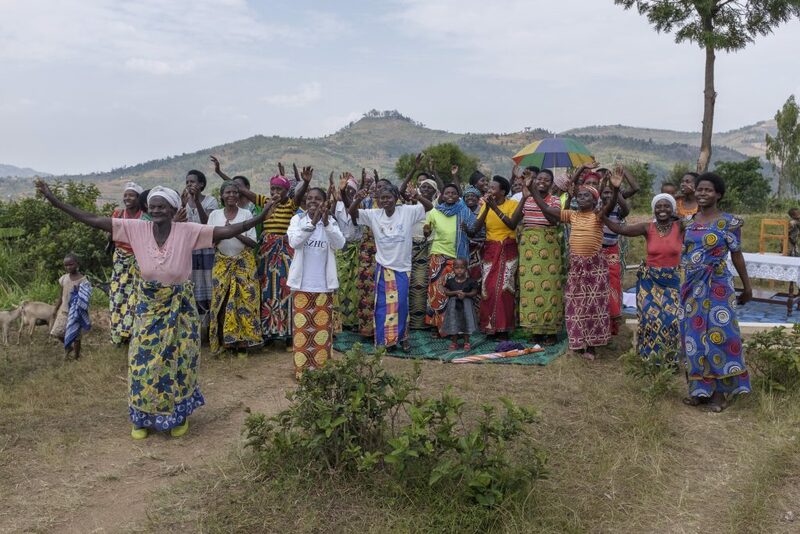 Community events and practices re-established uniting Rwandans with their history and one another. And out of these decisions fall stories of hope and joy and opportunity. So many good news stories that it’s difficult to write them all without Rwanda appearing to be the emerald city. So let’s stop connecting Rwanda only with its past of infamy and tragedy. Let’s connect with its beauty and promise. May the past never be fully forgotten and risk being repeated, but may a country of people be reminded that they are best known for their courage, strength, ingenuity, resilience, and heart.